Aloe Vera has long been called the Miracle plant by beauty experts all over the world. Beauty product advertisements go way over the head with creating products from Aloe Vera. This is a plant that is omnipresent. Whatever be the needs of your skin, Aloe Vera has the remedy to it. The usage of Aloe Vera is wide owing to it medicinal and skin brightening properties. The first documented usage of Aloe Vera has been dated back to centuries, in Egypt. The leaf of this magical plant is said to contain polysaccharides, lectins and mannans which provides the human skin the minerals, vitamins that make them beautiful, radiant and problem free. Moisturizer at its best, Aloe Vera, rejuvenates and hydrates skin making it look fresh and adds a glow to it. The glow is achieved with daily usage. The anti-bacterial properties present makes it easier to treat acne and pimples. Anti-oxidant properties are also found in it. Medicinally used t treat sunburns, insect bites, cuts and wounds. First choose your leaves. It is the middle of end portion that is the thickest and contains the sap. Cut it according to the quantity required by you. Make sure you cut the leaves at an angle from the base only. Half-cut leaves tend to dry out faster. Keep the leaves upright for 15 minutes and allow it to drain. The sap is the yellow colored fluid that drops out of the leaves after it is cut. Afterwards drainage, you can also wash it to get whatever remaining amount of sap is left. Now cut out the thorns on both sides, and peel of the green layer. This reveals the transparent gel inside. Dice this gel into cubes. In case you are in a hurry, just slice the leaves in two halves, scraping off the transparent gel with the help of a spoon. Make a paste with a pinch if turmeric, one teaspoon each of honey and milk along with a few drops of rosewater.add the cubes to this paste and make a smooth paste out of this mixture. Apply it evenly on your face and leave it for 20 minutes. Wash it off. We Indians suffer from tannin on a regular basis. Our skin tone only gets darker if not treated with the proper tan removal solutions o time. 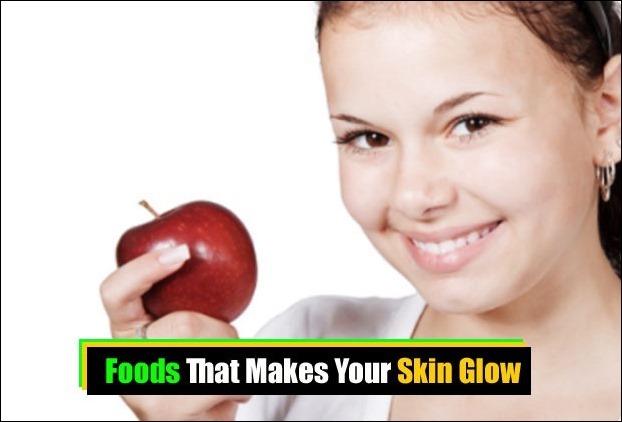 This is one simple way to nourish and remove the tan on your skin. Make a paste of Aloe Vera juice and lemon juice. Apply it on the affected area. Leave it on for 10 minutes and wash it off. Make a paste using Aloe Vera and rosewater. Apply it on your face for 20 minutes and rinse off using cold water. This face pack if massaged on skin foe 2-3 minutes can help clear your pores. Mix the cubes of Aloe Vera with pieces of mango. Make a paste out of it. Now add lime juice to it. A few drops only. Apply it on your face for 20 minutes before rinsing it off. Use cold water. 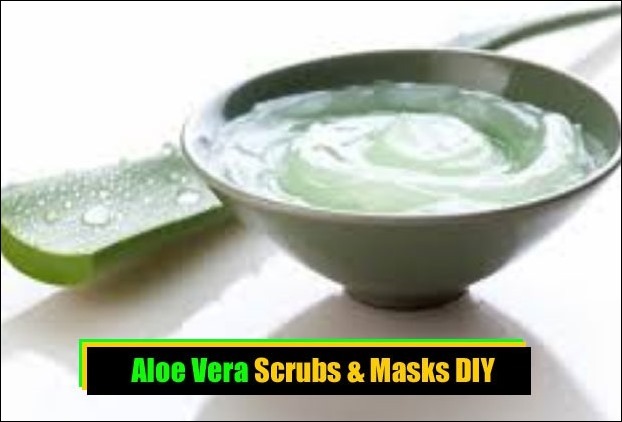 Take Aloe Vera gel, cucumber juice and yoghurt and make a smooth paste out of it. Add a few drops of rose or any other essential oil to it. Now apply it to your face and leave it for 20 minutes. Rinse off with cold water. It leaves your skin clean and fresh. Take an Aloe Vera leaf and boil it. Let it cool and thereby grind it to make a paste out of it. Now add one tablespoon of honey to it. Apply it on your face and leave it on for 20 minutes. Rinse off with cold water. This treatment must be done weekly. Make a paste of Aloe Vera gel and two tablespoon cottage cheese. Now add a few dates to it along with cucumber and a few drops of lemon juice. Blend them in completely. Apply this past on your face and leave it on for 20 minutes. Rinse it off first with cold water, then by lukewarm water and then again by cold water. The benefit of this pack is that it can be stored for a long time, if refrigerated all the time. Take cucumber slices and Aloe Vera gel in equal portions to form a smooth paste. Now add oatmeal to this paste and smoothen it out all over again. Spread the paste gently on your face, massaging it in circular motions for 10 minutes. Rinse off normally. Crush a few almonds and mix it with the Aloe Vera gel to form a smooth paste. Now apply it on your face and let it in for 15 minutes. Rinse off normally. Take Aloe Vera gel, shed butter and olive oil to from a smooth paste. Leave it on for 15 minutes for soft clean skin. Blend 1 tablespoon of Aloe Vera gel, with two tablespoons of tomato juice. Take the mixture in your palms and massage it on your face evenly for 2-3 minutes. The massage is to be done on the affected or scarred areas. After the massage is done apply it as a paste on your skin and let it dry for 20 minutes. Rinse off with cold water. Mix the contents of an egg with that of two tablespoons of Aloe Vera juice. The paste formed must be smooth and fluffy. Now apply the paste with a flat brush onto your skin. Leave on it on for 20 minutes or till dry; whichever is earlier. Gently remove the contents of the pack using a cotton ball dipped in water. The cotton ball must always be move sin upward directions. Take a banana and mash half of it. Add two tablespoon of Aloe Vera gel to it along with three tablespoons of almond oil. Apply the paste and leave it on for 30 minutes. After it dries gently rub to remove the pack. Then rinse off with lukewarm water. One tablespoon Aloe Vera gel is to be blended with two tablespoons of milk cream and one pinch of turmeric. Apply it on your face and let it dry for 30 minutes, thereby rinsing it off with cold water. Take one tablespoon of Aloe Vera gel and mix it with two tablespoons of granulated brown sugar. Now gently scrub it on your face for 3-4 minutes. Rinse off normally. Try these packs on a regular basis at home to get amazing results. 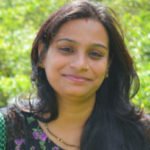 Women using Aloe Vera regularly on their skin have noticed skin to be glowing and radiant naturally. A word of notion is that the Aloe Vera being a plant is photo-synthetic. So never forget to get your sunscreen on before you leave home. Till then,Enjoy your newly found skin! 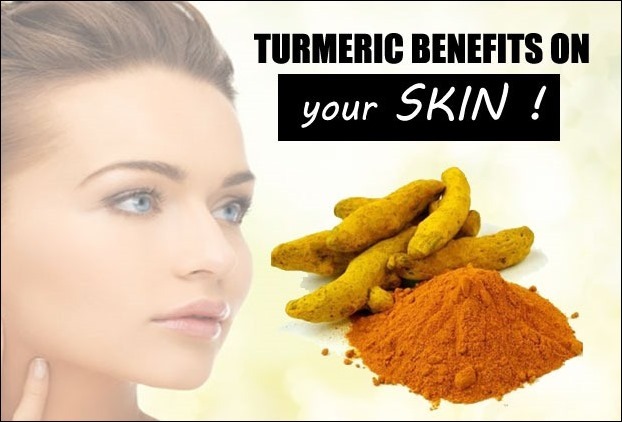 7 Facts About Turmeric Benefits on Skin You Wish You Knew Before ! 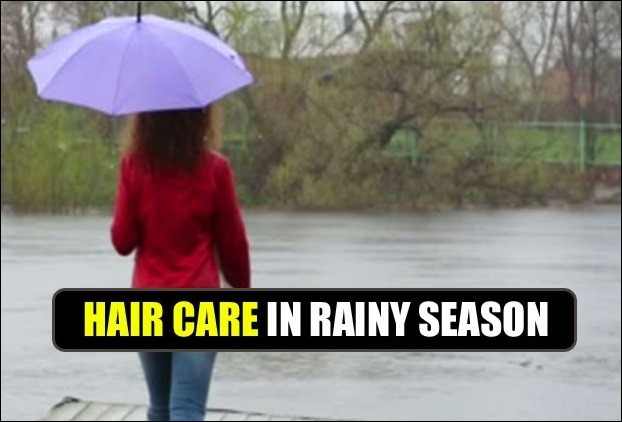 8 Actionable Tips for Hair Care In Monsoon Season ! 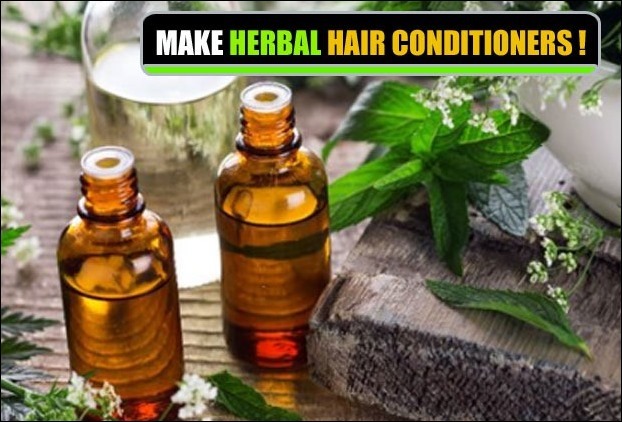 14 Homemade Hair Conditioners Preparation Methods w/wo Egg Foods That Make Your Skin Glow In Couple of Weeks !